The arrival of a new machine is ALWAYS a day of celebration. 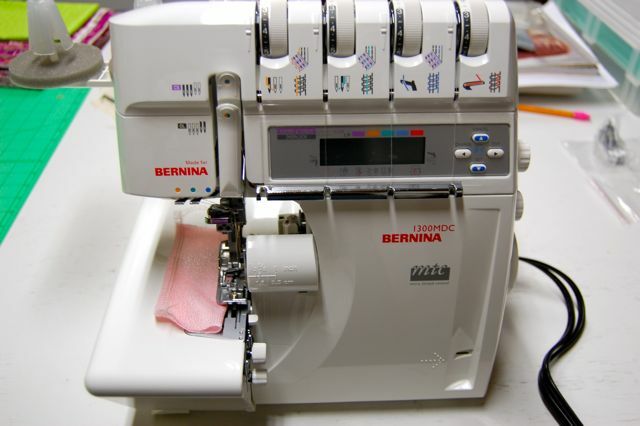 When a new one comes from BERNINA, it is major time to celebrate and play! I waited impatiently for the FedEx man, and almost jumped for joy when he finally arrived! 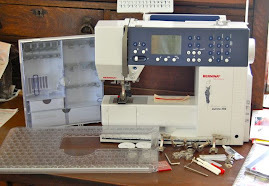 Within minutes the serger was unpacked and what a beauty. Turned it on, threaded it up, and began serging away. 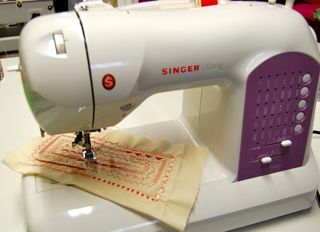 Now comes the further joy of what the serger can do. 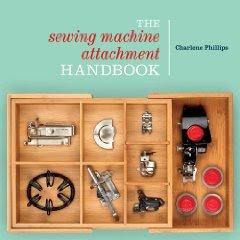 It does have the micro thread control which I am so excited to work with. 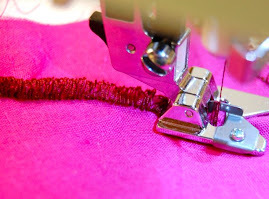 It can fine tune overlapping/loopy stitches with just the turn of a knob for nice clean edges. 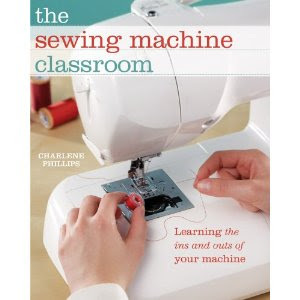 It has up to 24 different stitches and can't wait to try them all. 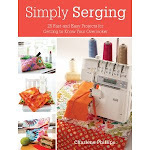 I always do out test stitches and mark them in my serger journal - so will do with each stitch. I keep adding to my journal when working with different types of fabrics, whether silks or jeans. The 1300MDC will give me stitch widths up to 9mm. Now that is a plus! Just think of the coverstitch narrow and gradually increasing in width. That can be a gorgeous design on a pillow! I shouldn't have trouble threading with the color coded lay in system - thread quickly and has an automatic lower-looper threading system. 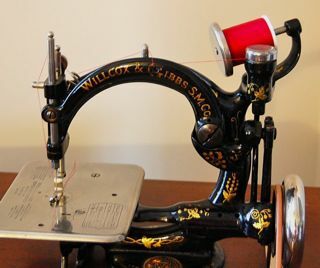 That is always the hardest to reach in and thread! So the fun and creativity begins! Getting late tonight, but happy stitchery! and tomorrow VERY early I will be at the machine.